Best Dog Boarders in Berkeley, CA | Wag! The efforts of Berkeley Humane are an incredibly valuable resource to the dogs, cats, and people of the Berkeley and the surrounding East Bay community. They compassionately provide life-saving rescue programs and strengthen the animal-human bond. Originally founded in 1906 as the Berkeley SPCA, the organization's beginning was a community effort to replace the poorly run pound of the area and start a sanctuary for local lost and homeless animals. In 1927, the active and hardworking organization filed papers with state and officially became the Berkeley Humane Society. Over time, the shelter has adapted and added services to better fulfill the needs of the community. These include an adoption program, educational opportunities, behavior and training resources, community pet support programs, and even an in-house veterinary hospital. Today, Berkeley Humane operates as a nonprofit dedicated to preventing animal cruelty and providing complete care to animals in need, through rescue, rehabilitation and rehoming. The City of Berkeley's Animal Care Services (BACS), a part of the Office of the City Manager, functions as an animal shelter serving the cities of Berkeley and Albany. 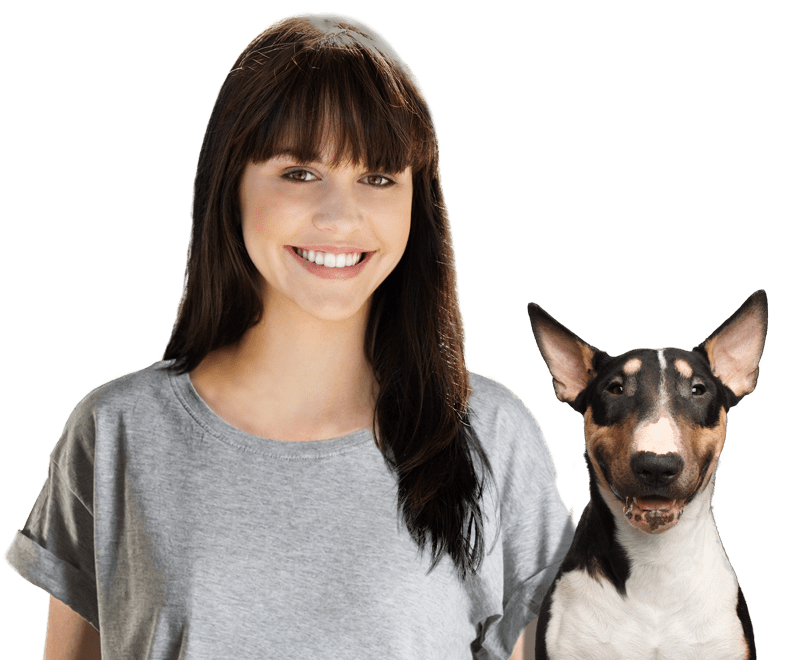 They provide a wide range of services to the area's animals and pet owners including taking in stray animals, enforcing animal-related ordinances, and investigating animal neglect, cruelty, nuisance, and bite cases. In addition to providing shelter for lost and homeless animals, BACS runs an adoption program, gives advice to the community on animal-related topics, advertises lost and found animals, and supplies free or low-cost spay/neuter vouchers for Berkeley's dogs and cats. The time and devotion of numerous animal-loving volunteers are essential to maintaining BACS and continuing to provide their offered services with care. Not only is this event a huge adoption opportunity for more than twenty Bay Area rescues, but it is also a celebration of all things animal! This enormous street fair is a culmination of animal-related vendors, delicious eats, and entertainment and activities for the entire family! Several local eateries and breweries will be vending at the fair to the beat of local live music and other entertaining acts. There will be games and activities for all ages, and even some for your canine companion! Make sure your dog is harnessed and leashed, of course! Treat your pup and yourself to a day of fun, prizes, and support for animal charities! This unique event is a great opportunity for you and your furry friend to support the rescue efforts of Berkeley Humane. Every June, more than 20 local breweries gather to share their craft and raise money for the humane society at the annual Pints of Paws event. Indulge in locally-made craft beers, ciders, and artisanal wines while conversing with the locals who create these unique brews. Leashed, crowd-friendly dogs are welcome! The event also features a variety of food from local vendors all to the tune of live music. Admission fee includes 3 oz samples from all the breweries represented. Best of all, 100% of the proceeds go directly to the humane society. So bring animals and beer lovers together for the greater good of Berkeley's pets! Boasted as the world's very first off-leash dog park, this site is a dream for your four-legged friend! The park is entirely fenced in and equipped with running water, waste stations, and a plethora of shade trees. Established in 1979, this space provides an area for dogs to run and play off-leash safely, right in the heart of the city. The park offers plenty of space for socializing and relaxation with several picnic tables and benches. The park utilizes wood chips to make it accessible even on rainy days and there are 2 separate areas, in the event your pooch needs more independence or privacy! This, combined with the numerous trees, rocks, and fire hydrants to pee on, gives Ohlone Dog Park the pawprint of approval! Serving up fresh California cuisine and indulgent beverages, Cafe Leila is an oasis for both you and your dog! This converted warehouse space features a beautiful, spacious patio and garden area that is dog-friendly, even offering a doggie water bowl. The cafe has an inviting, cozy atmosphere and unique, delicious menu items. Their specialties are artisanal tea drinks mixed with Jazz music, showcasing live performances on the weekends. Share your dining experience with your doggo at the scrumptiously satisfying Cafe Leila! In seek of lots of space to run with ocean views? If so, be sure to make it to César Chávez Park. This 90-acre park is made up of grassy, sloping hills and 360-degree Bay views. The center of the space is an off-leash dog park for your pooch to romp around and play, while the perimeter offers an on-leash trail with stunning views. Veering away from the designated dog park area will offer you plenty of privacy for relaxation, a lengthy trail to wander, and woodland area your dog will love! There are even benches facing the bay for you and your pal to soak in the beauty. This park is well worth the trip!